Type FSD | TROX Malaysia Sdn Bhd. Fire dampers provide an automatic means of localizing areas of fire in ventilation systems. 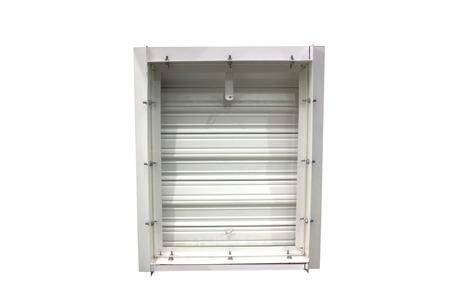 The FSD range of curtain bladed fire dampers are suitable for installation in walls and floor slabs made from concrete or brickwork or in timber construction, to stop the spread of fire through ductwork.